There is no end to the miseries caused by our belief in the social construct of race. There continues to be incidents of racial profiling, racist practices and racialized views of our humanity and its cultures. I could write about an incident involving the impact of our belief in race every single day of my life for the rest of my life as there seems to be no end to persons who choose to wear inappropriate outfits without thought for its meaning, who handle children inappropriately at pool parties and in classrooms, who stop and kill persons under questionable circumstances. I do not write to excuse, ignore or apologize for such damnable actions. Persons who believe in the “Ferguson effect” or any other excuse to avoid tough conversations about how we treat other human beings needs to keep reading. I write not to push race aside but to get ahead of race. I write to change the power structure, to overthrow race from the seat of my identity. I write to veto its prejudices and stereotypes. I write because I’m tired of race ruling us. So long as we believe in race, we will continue to have trouble with who we are and who our neighbor is. So long as we continue to believe in the prideful idea, the ridiculous imaginations that our physical skin and its perceived color somehow make us greater or lesser than someone else, we will continue to hurt others and harm our identity. So long as we continue to see people as the problem and not our perspectives, we will continue to have these circular conversations and to see this race cycle repeat itself generation after generation. 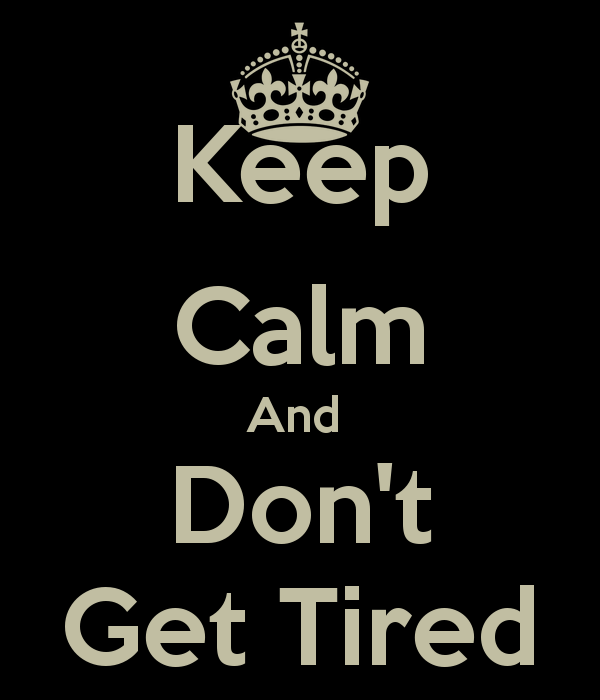 But, don’t get tired. I do not promise that the practice of the race-less gospel of Jesus Christ, the belief that our lives and the love of our God is not defined by the social coloring of skin, will bring instant harmony or an Age of Peace. I make no claims that our relationships will miraculously change. What I can promise is that if we don’t get tired of challenging race and its progeny, if we don’t use race as an excuse for not building relationships across cultures, if we don’t get tired of calling race a liar, then we can reap the benefits of this good news and a truer, more fuller identity in Christ Jesus. Don’t get tired. Let the good news of God’s race-less love ring in your ears.